Thanks for all the well wishes. Had a great bday. We partied for three days...sedately of course. grin. My brother and sister-in-law picked up my sister at the airport and we hooked up and went out to dinner. Friday night the hh, my sister and I had cake and ran around in glow stick jewelry. 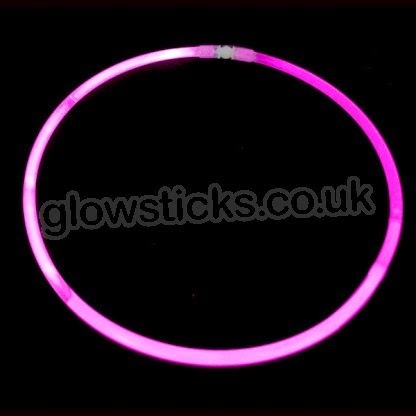 Well to clarify,my sister and I ran around in the glow stick jewelry, the hh refused to wear it. We turned out the lights and videoed. It wasn't exactly the Blair Witch Project, but it was funny to watch since all you could see were the various colors dancing around. The next day we hooked up with my son, daughter-in-law and THE BABIES at the Cheesecake Factory where they were kind enough to treat us to lunch. Best Birthday Ever. That sounds like a great, family-filled birthday. And I wouldn't prance around wearing glowsticks either, so I don't blame your husband. Fun day! What kind of cheesecake? Excellent question, CJ:) Lemon raspberry. Not doing the glow stick prancing huh, Pat? grin. 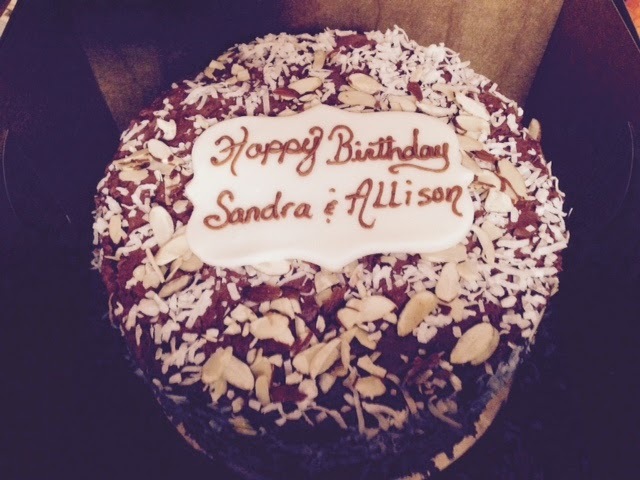 So glad that it was a great birthday :) and now I am craving cheesecake!!! OMGosh, they had so many different flavors to choose from. Now that you mentioned it I'd like another piece too. That wasn't the cake you got at the Cheesecake Factory, was it? It's too pretty on top to be that! I do LOVE the Cheesecake Factory, though...not just for the cheesecake, either. They have awesome food. Hey Steph, You're right. The cake wasn't from the Cheesecake Factory and their food is divine. so glad to hear you had great time and that you have so many siblings to share love with! What a great family day! That's funny that he bought them, but would not wear them. Glad you had such fun. Thanks, Ivy. It was a good birthday. Yay for birthdays spent with family. Those are the best kinds in my opinion. :) Biggest hugs to you - glad you had three days of awesome celebration. How very nice. I would like to dance wearing glow-in-the- dark jewelry. I don't know anyone who would dance with me. I am so much more fun than everyone else. Sounds like you and sister had a hoot! What flavor cheesecake would you like, Linda?